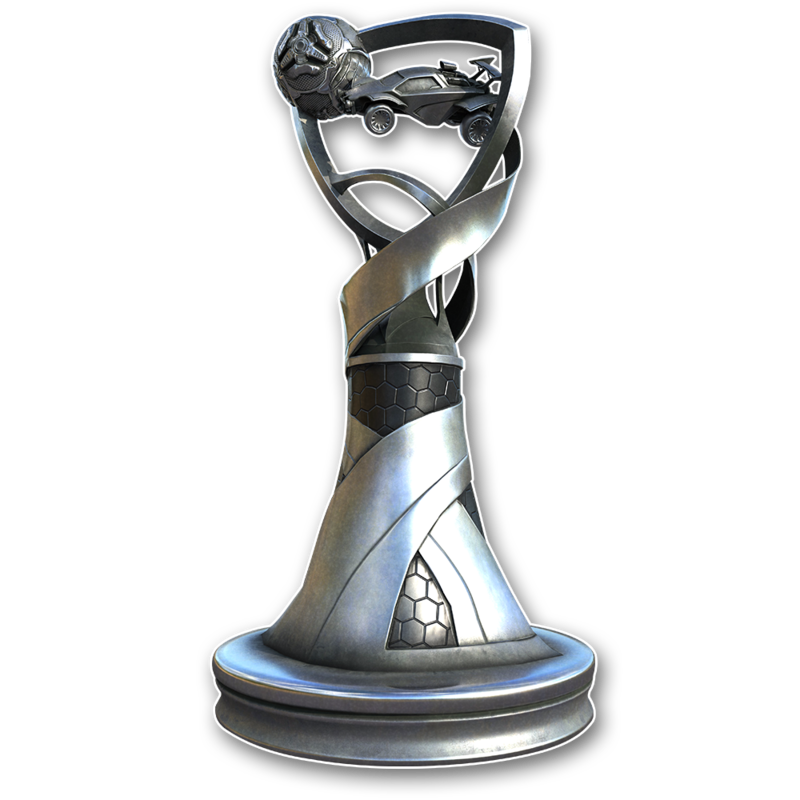 Play against your friends online in bracketed, single-elimination tournaments! 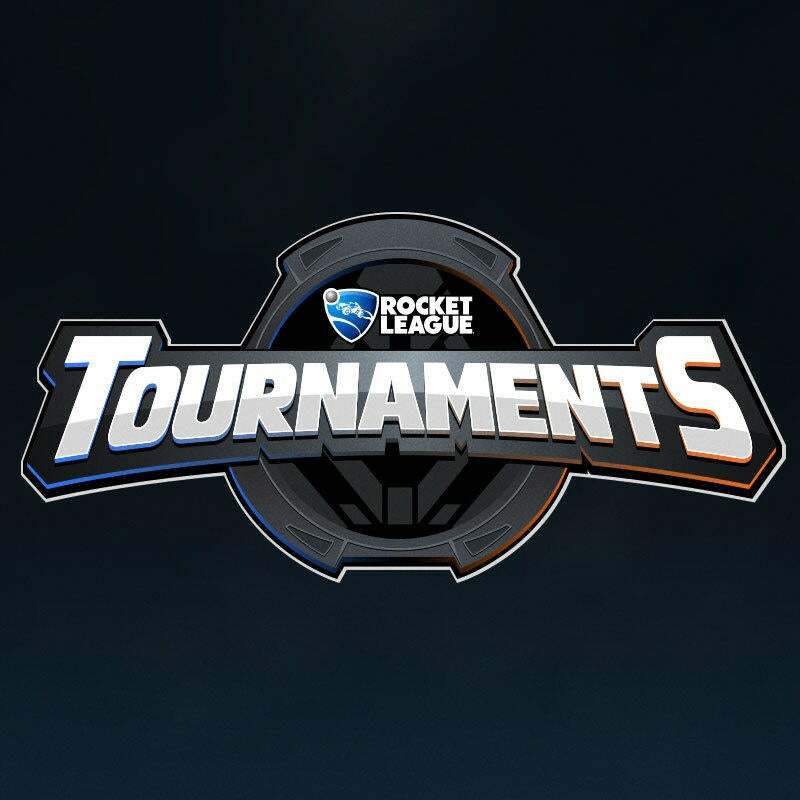 The Tournaments feature lets you create public or private competitions as well as browse current ones. 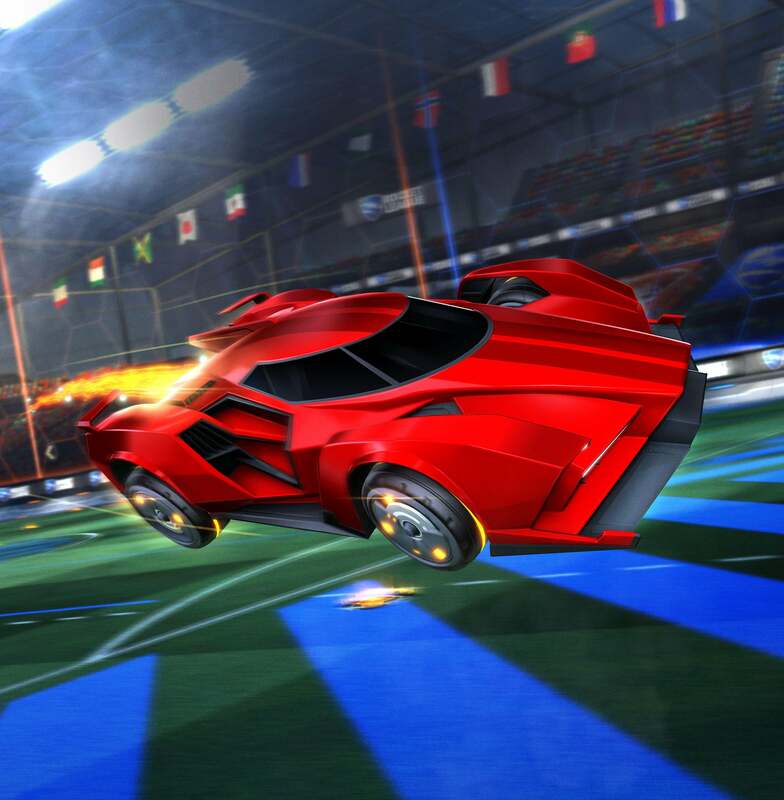 Setting up a tournament is simple! 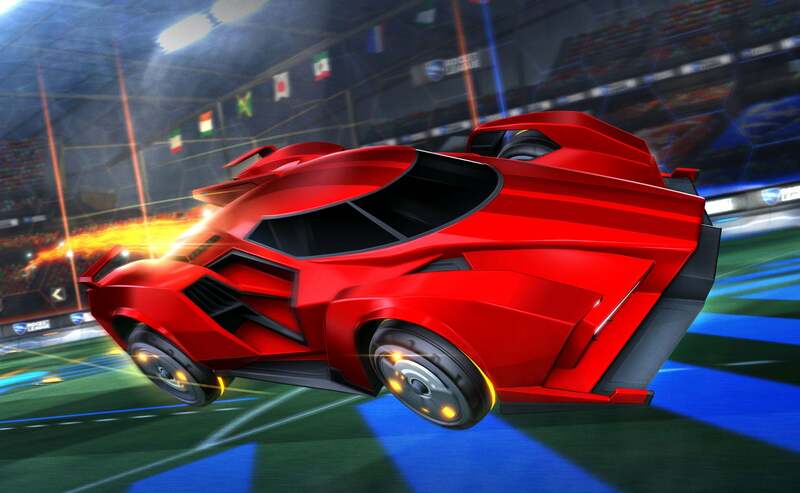 Just select "Play Online," then "Tournaments," and then "Create Tournament" to customize your competitive journey. 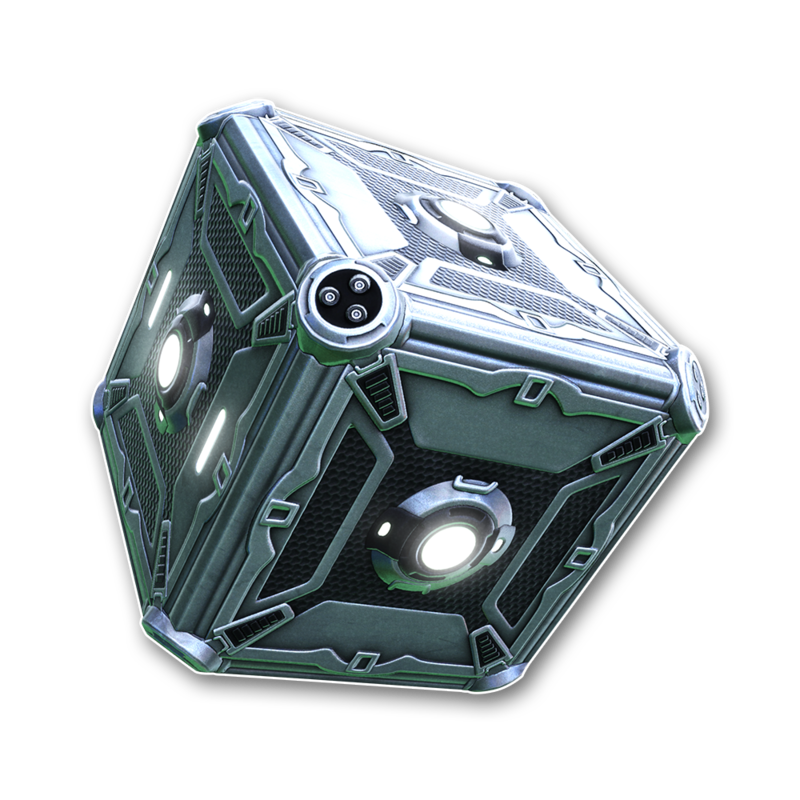 There are a bunch of options to try out! You can select up to 128 teams for the bracket size, pick the start time, restrict to a certain rank, etc. 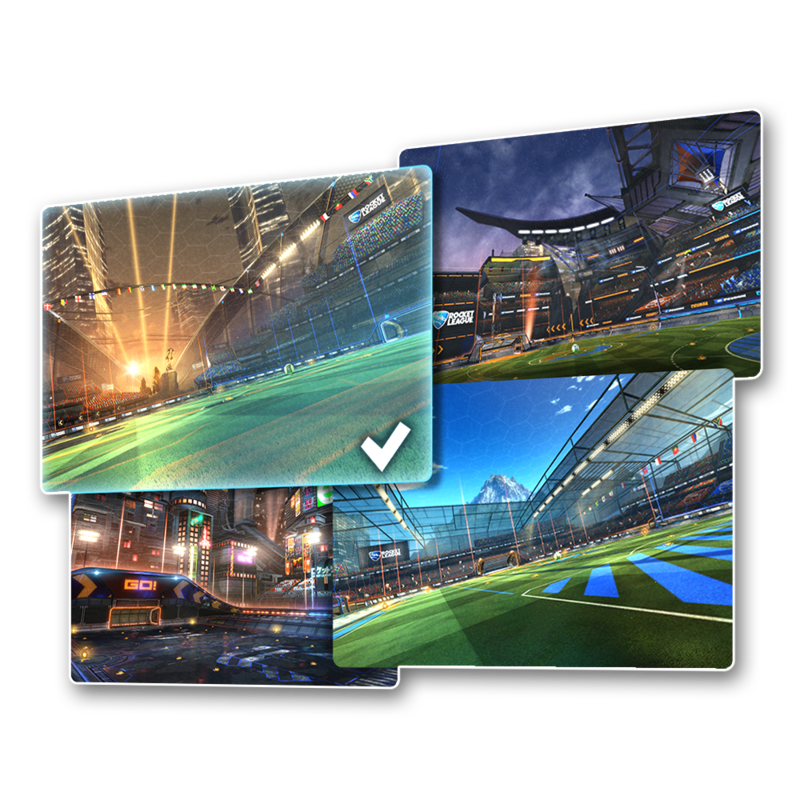 Select your favorite ways to play Rocket League such as Soccar, Snow Day, Hoops, Rumble, or Dropshot! 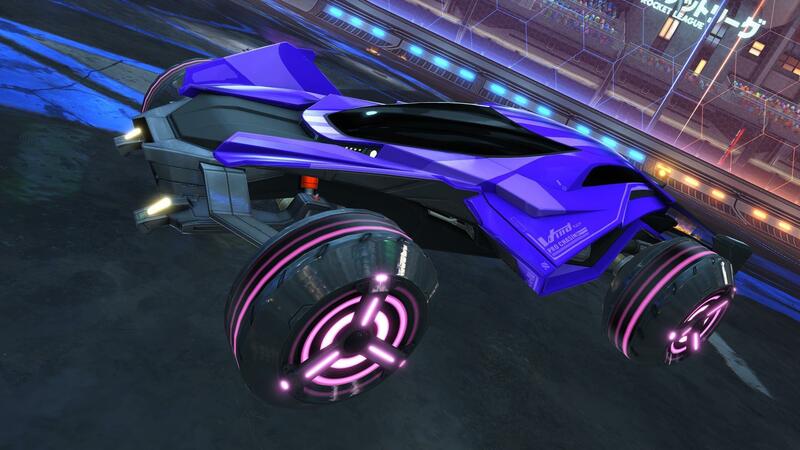 Want to play in the neon-soaked city Neo Tokyo or the classic DFH Stadium? 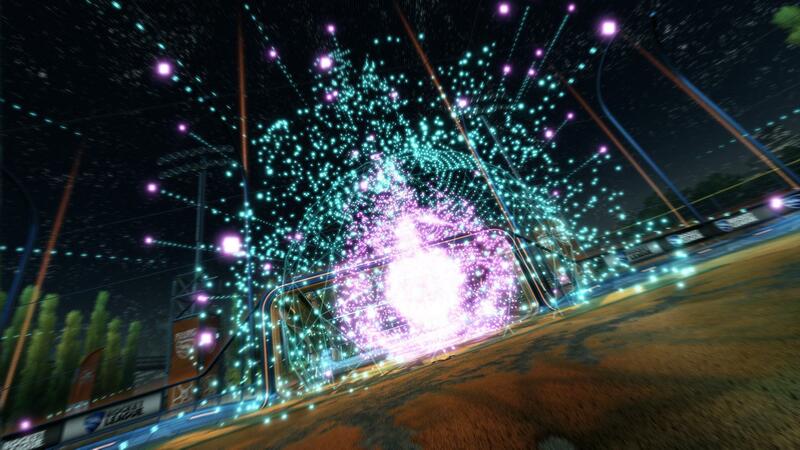 Hit the pitch, sand, or turf and take on the competition! 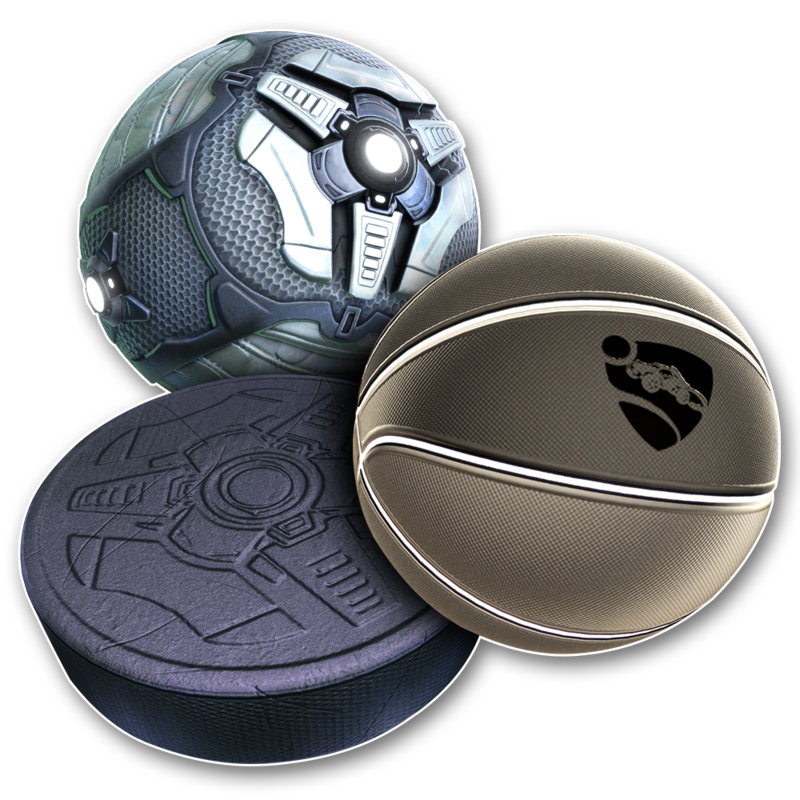 Toss some Mutators into the mix by changing the ball size, boost strength, gravity, and more! Those are the basics! 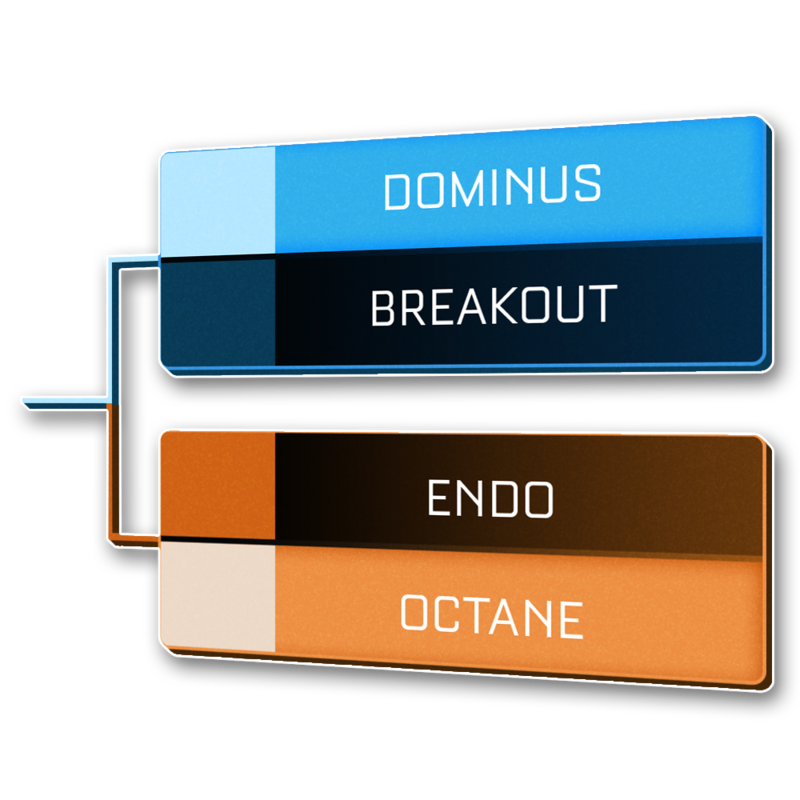 We'll be adding more tournament organizer control for this feature going forward. GGWP! 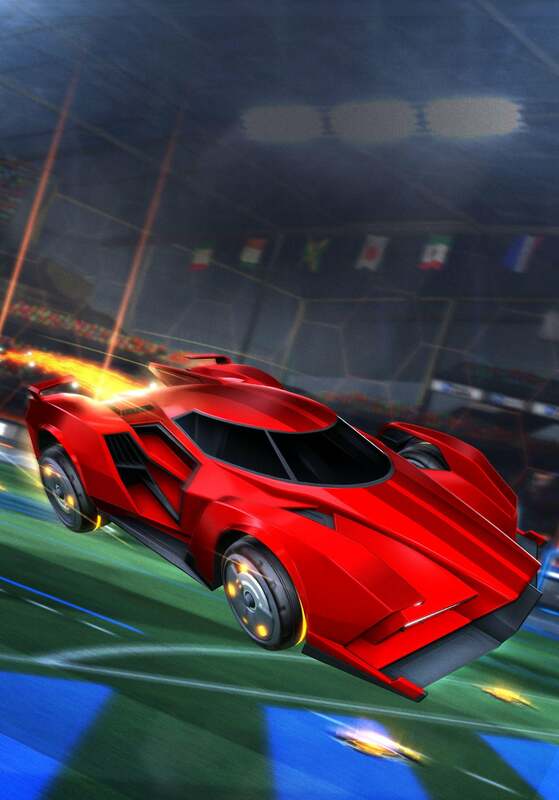 Potentially grab a new Battle-Car, boost, wheels, and OMG-worthy goal explosions. 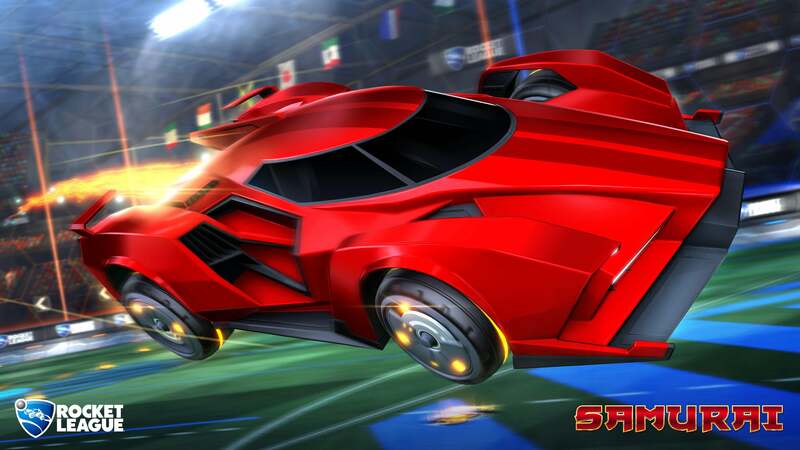 Available as a drop inside the Triumph Crate, Samurai is a Battle-Car that conveys the pure stealth, luster, and energy of a metropolitan street racer. 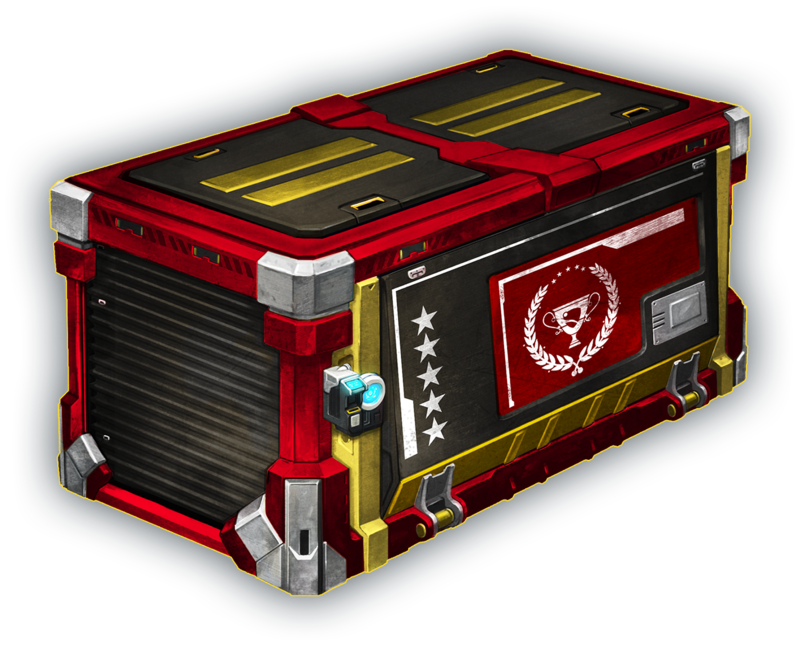 The garage is receiving a variety of improvements, including new item stacking, filtering, searching, and sorting options for all the collectors out there! 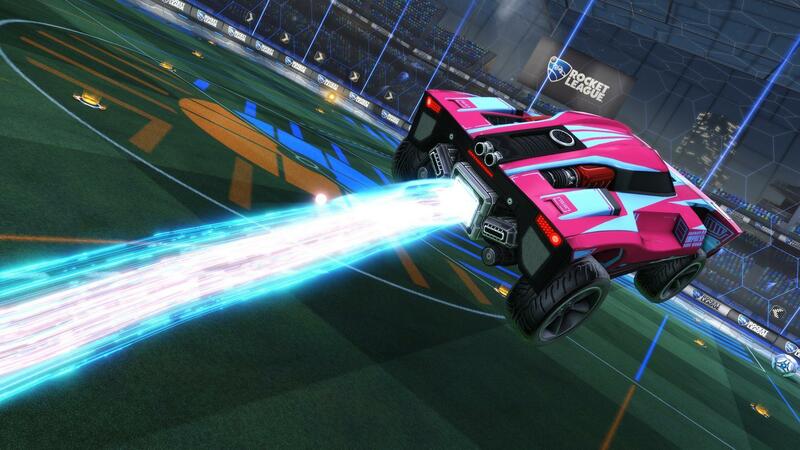 Players can now sport their best painted car bodies by using the "Equip to Blue" and "Equip to Orange" options. 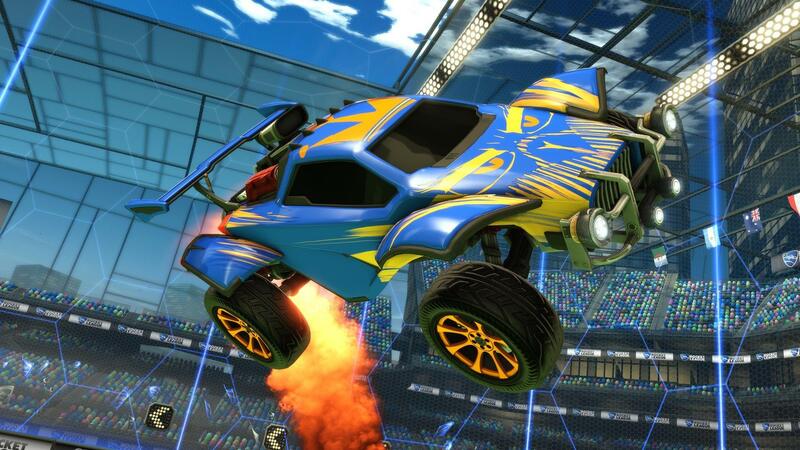 Also, our larger primary color palette gives players more Battle-Car shades! 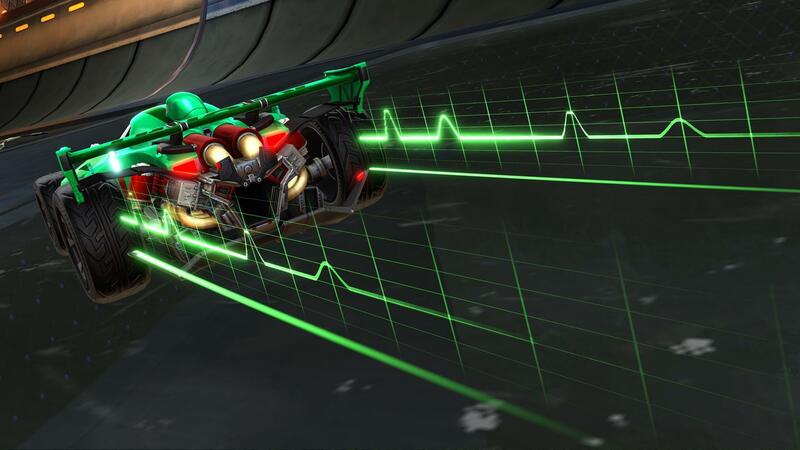 All your favorite Rocket League tunes can be listened to during online and offline matches with the Tournaments update. Also, the crowd in each arena will naturally adapt and react to each save, goal, and big moment. 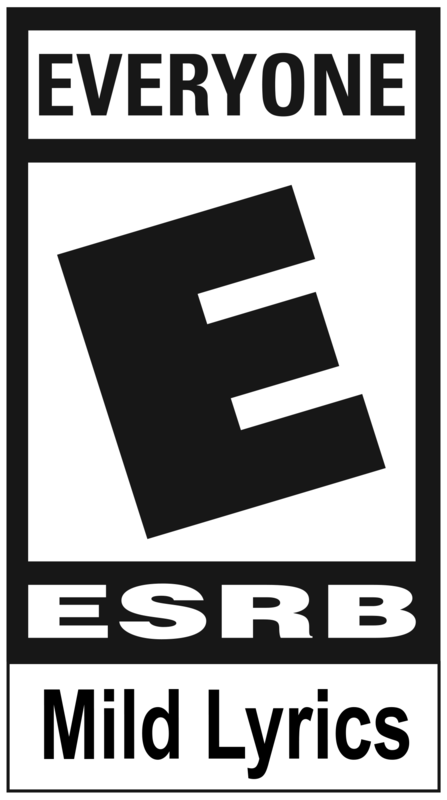 New notification icons better inform you about the types and severity of any online connection issue during Online Matches.